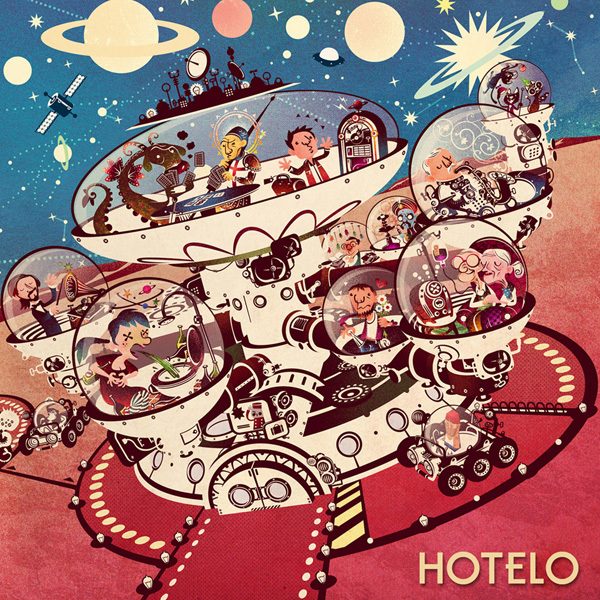 Carlos Araujo’s work “Space Hotel” was selected to be part of Latin American Ilustración 2! From 431 images, only 29 were selected to represent the best images from Latin America…! The 29 selected images will be presented in New York City at two exclusive events that will occur in November: BIG TALK, on November 6th, a symposium with juries from the year’s competition. And THE PARTY, November 7th, celebrating the winners… and there will be much rejoicing! Yay!